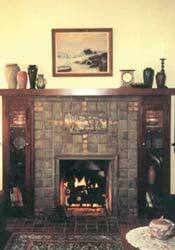 San Diego Chimney & Fireplace Experience | Authentic Fireplaces Inc.Authentic Fireplaces, Inc.
Our goal at Authentic Fireplaces Chimney Repair is to offer our clients full service meaning that we not only offer San Diego fireplace and chimney repair but we also specialize in masonry fireplace design. 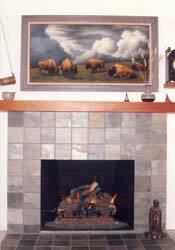 Our many services include San Diego fireplace and chimney repair, masonry fireplace design, masonry fireplace redesign, fireplace restoration rebuilding, and custom built new fireplaces and masonry heaters. We also offer: San Diego chimney restoration, fireplace and chimney replacement, masonry fireplace and chimney repairs, and new chimneys and vents. 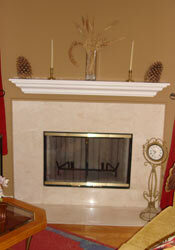 Authentic Fireplaces Chimney Repair is dedicated to helping you ensure the safety of your home and loved ones. All too often, homeowners appreciate the benefits of a warm, crackling fire in the winter months, but fail to appreciate the utter importance of a safely working chimney. This neglect can be extremely dangerous, allowing soot and creosote to accumulate, and leading to potentially hazardous chimney fires. 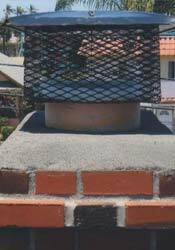 Here at Authentic Fireplaces Chimney Repair we offer our clients full San Diego fireplace and chimney design and repair services, so they are never left to hazard the risks of chimney neglect. And since we understand that perhaps the only thing less welcome to you than a chimney fire is an exorbitant and unexpected service fee, we offer fair and competitive rates on all jobs. At Authentic Fireplaces Chimney Repair we offer the best tools and technology to keep your fireplace safer and warmer than ever. 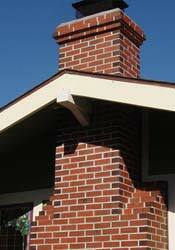 Remember, your family and home isn’t safe if your chimney isn’t safe! We deliver safety, quality, dependability, honesty, and fairness. Give us a call today to learn about our maintenance programs. 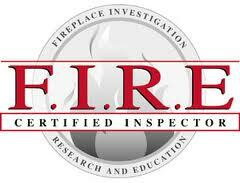 San Diego Masonry Fireplace Design, San Diego Fireplace and Chimney Repair, San Diego Fireplace and Chimney Restoration, San Diego Fireplace Repair and Replacement as per San Diego Historical Review along with San Diego Building Department offers inspections level one, level two, level three, internal fireplace and chimney video inspection. Many small contractors do not carry any insurance or if they do have it, it is not adequate. We carry full worker’s compensation and liability insurance. Always ask for proof in writing. All property managers do this to protect themselves and their clients. So should you. 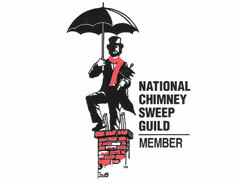 Chimney Safety Institute Assoc. – do they have Worker’s Compensation Insurance? 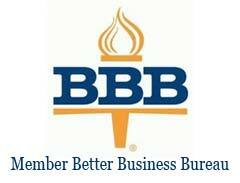 Better Business Bureau … Are they certified?